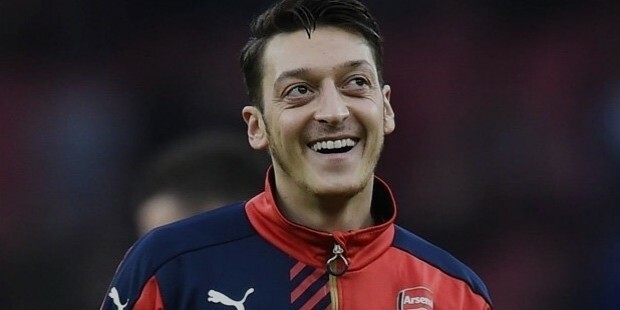 Mesut Ozil is a professional international football player who is well-known as the star of the German national men’s football team as well as the English football club of Arsenal. Mesut is renowned for his skill and talent in playing as an attacking midfielder for his team. He has incredible assisting skills and has famously been compared to the French legend, Zinedine Zidane. Mesut Ozil was born on the 15th of October in 1988. He is of Turkish descent. Mesut was born in Gelsenkirchen in West Germany. Mesut began his football career at the youth level when he played for a considerable period of time for various clubs in his hometown of Gelsenkirchen. He became noticeable when he played for a 5-year stint for the Rot-Weiss Essen. 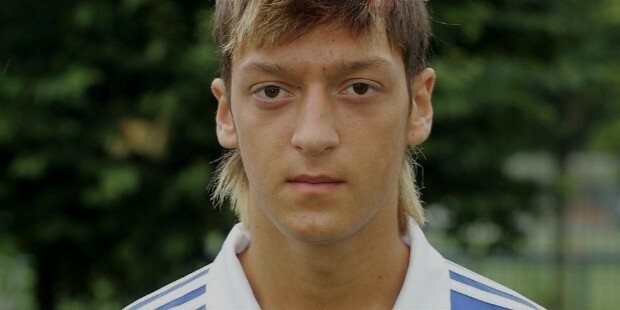 In 2005, Mesut shifted to the youth academy of Schalke 04. He wore the number 17 jersey and played as a midfielder. Shortly thereafter, Mesut refused a substantial offer by Schalke 04 and had to shift to Werder Bremen in January of 2008. Mesut had signed a 3-year contract with Werder Bremen, as it was the only club willing to afford his considerably higher fees. He played with no. 11 on the jersey. In April of 2008, Mesut scored his Bundesliga debut goal in a match against Karisruher SC, which helped his team win the match with 2-1. In 2009, Mesut was instrumental in helping Bremen get the 1-0 victory over Bayer Leverkusen DFB-Pokal. In the 2009-2010 Season, Mesut played a significant role for Werder Bremen as a playmaker. In May of 2010, Mesut scored his 100th Bundesliga goal in a match against his former club Schalke 04, thus helping the team in the 2-0 win. The same year, Mesut also helped his team reach the finals of the DFB-Pokal, although it lost out to Bayern Munich by a score of 0-4. 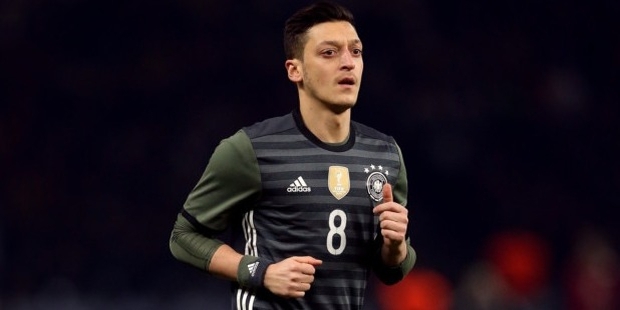 After his brilliant performance in the 2010 FIFA World Cup playing for the German national team, Mesut was recognized as a highly-skilled player and was in great demand with major clubs such as Barcelona, Real Madrid, and Arsenal. In August of 2010, Mesut was loaned to Real Madrid. On the 22nd of August, Mesut made his debut for Real Madrid in a friendly match against Hercules, which his team won with a score of 3-1. Mesut made his La Liga debut with the Madrid side against Mallorca, which was a draw of 0-0. In September of 2010, Mesut also made his Champions League debut for the season against Ajax. Mesut finished the 2009-2010 Season with 25 assists, which was the highest in all European major competition for the season. In the 2011-2012 Season, Mesut scored his first goal of the season against Barcelona in the El Clasico of the 2011 Supercopa de Espana. The 2012-2013 Season proved to be very good for Mesut as he ended the season with 26 assists, the highest in all the league players. In September of 2013, Mesut shifted to play for Arsenal, the English football club. He was assigned the number 11 jersey and took the role of the center attacker in the midfield for the team. He made his Arsenal debut against Sunderland and helped the team win with a final score of 3-1, which also included his assist to Olivier Giroud in the 11th minute. Mesut scored his debut goal for Arsenal in the Champions League game against Napoli, which was a 2-0 win for his team. Mesut ended the debut season for Arsenal with 13 assists and 7 goals in all 40 games he played. 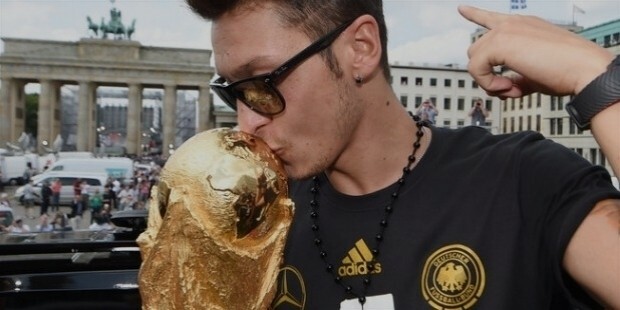 In the 2014-2015 Season, Mesut returned to Arsenal after helping Germany win the 2014 FIFA World Cup in Brazil. In August of 2014, Mesut debuted for the season in a 2-2 draw against Everton. 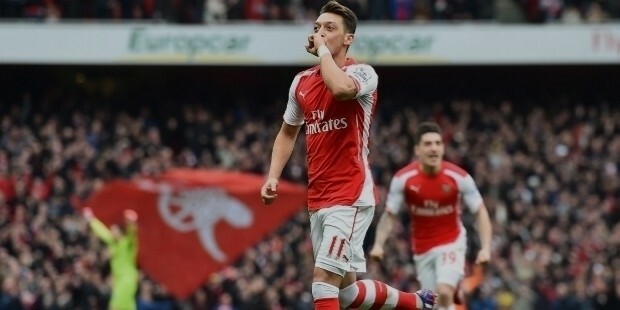 In September, in a match against Aston Villa, Mesut scored a goal and helped his team to a victory of 3-0. Mesut ended his second season with Arsenal having around 7 assists and 5 goals from 31 matches to his credit. In the 2015-2016 Season, Mesut scored his debut goal against Manchester United in a 3-0 win in October of 2015. 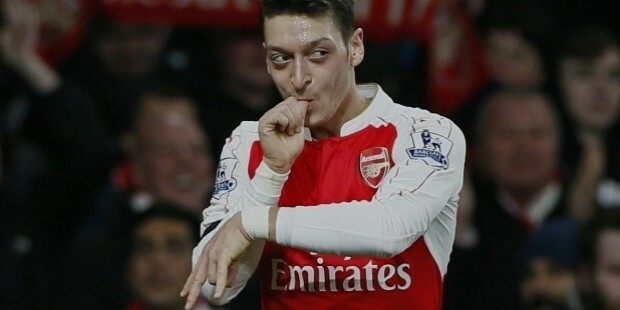 Mesut ended the season for Arsenal with 20 assists and 8 goals. In the 2016-2017 Season, Mesut missed the opening match against Liverpool due to his commitment to the Euro 2016. He debuted in a 1-3 win over Watford. In October of 2016, Mesut also scored his first professional career hat-trick as well as an assist in the Champions League match against Ludogorets. Mesut Ozil is a practicing Muslim of Turkish origin. Currently, he is back in a relationship with his ex-girlfriend singer Mandy Capristo. Mesut is also known to be a heavy donor to various charities. After the 2014 World Cup win, he donated around $500,000 (all his world cup winnings) for the surgical and medical treatment of around 23 Brazilian children, as a token of thanks to the warm hospitality of the Brazilian people. In May of 2016, Mesut also visited the Zaatari refugee camp in Jordan and signed autographs for his fans in the 80,000 displaced Syrian refugees.